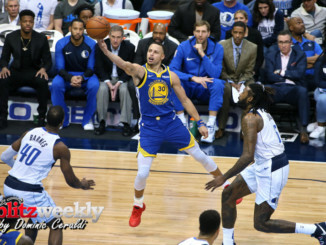 Behind the leadership team of Worthen, the former NBA player and all-American at Marquette University, the Generals went after players who have demonstrated not only technical skill, but also a fearlessness when it comes to causing trouble. Grayson Allen, a 6-5 guard, helped lead Duke to a national championship as a freshman, but became even more widely known for a series of tripping incidents during his sophomore and junior seasons. After earning a team suspension for that behavior, he put the incidents behind him for the rest of his career before committing a flagrant foul in the ACC tournament as a senior with a hip check against North Carolina. He averaged 15.5 points per game as a senior. LiAngelo Ball is the son of 2017 Generals draftee Lavar Ball, who played this past season in Lithuania after leaving school at UCLA following a shoplifting incident. He scored a career-high 28 points, along with six three-pointers, in a LKL league defeat to Nevezis Kedainai. J.P. Macura, a 6-5 shooting guard, averaged 12.9 points per game as a senior to lead Xavier to a No. 1 seed in the NCAA tournament in 2018. He also earned the nickname “Dennis The Menace” for the way he liked to taunt opposing fans and players during games. Terrell Owens, who was recently voted into the Pro Football Hall of Fame following his 16-year career as a wide receiver, is a standout multi-sport athlete who also ran track and played college basketball while at Tennessee–Chattanooga. He reportedly plans on skipping his Hall of Fame induction ceremony this August. 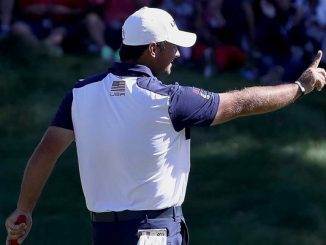 Patrick Reed, who captured the Masters championship—and the Generals-green blazer that comes along with it—this past April, has been called “abrasive” by former college teammates and was arrested twice during his college career. He was also suspended early in his sophomore season, reportedly for cheating on the course. 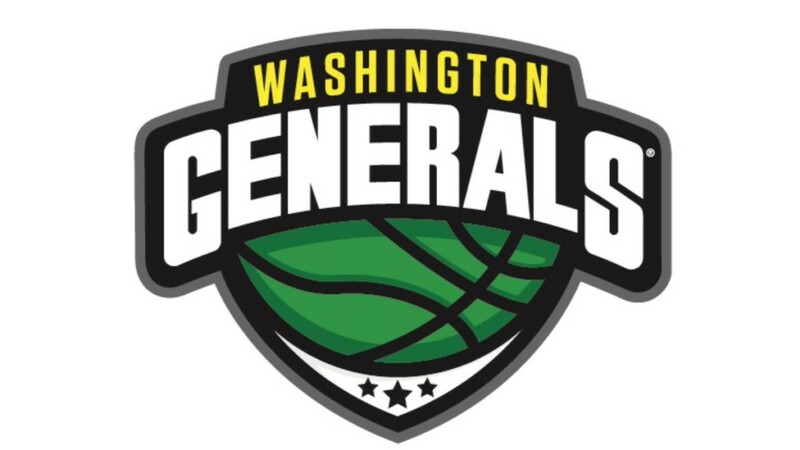 For tickets and more information on the Generals, follow them on Twitter at @thegenerals, or visit their official site at washingtongenerals.com.